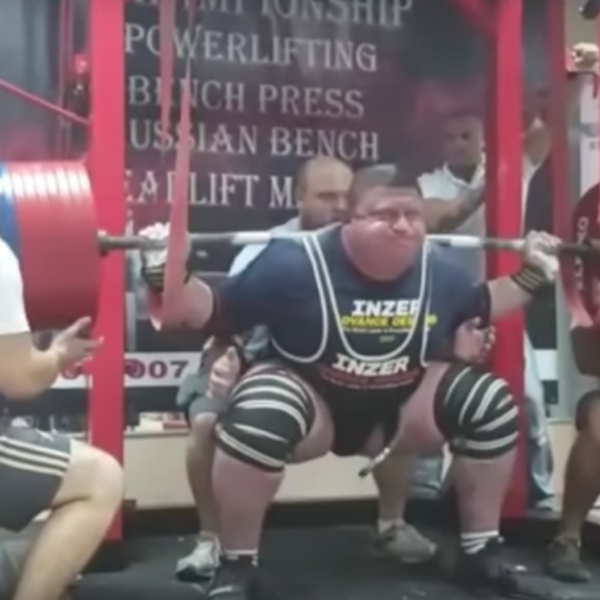 We have a new powerlifting world record! A new powerlifting world record has been set for the raw deadlift – WRP federation of 525 kg / 1157 lb. It was installed by Vlad Alhazov, a Russian athlete who lives in Israel and flew to Minsk (Republic of Belarus) at the Adrenaline Grand Prix Tournament. Interesting fact: he suffered a knee injury, after which he had to transplant corpus ligaments. Despite this, he managed to set a new world record, which has the All Time Record designation. If you want to look at this unique squat, you can watch the video above! Unanswered Does Liquid Labs make a site? Anyone else make T2?